This article is part of a series on the future of online luxury retail. Discover how digital is transforming high-end retail and shaping new consumer shopping experiences. 1. 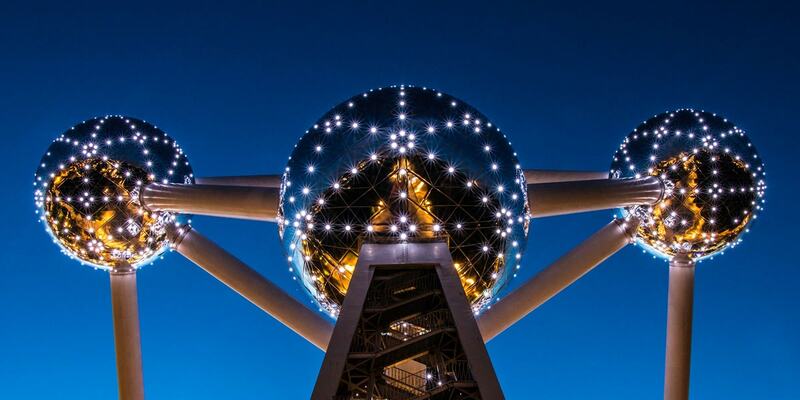 Introduction: The Future of Online Luxury Retail. 2. Why high-end digital pure-play brands are opening physical stores? 3. And how traditional luxury brands are competing by opening online stores. 4. The online luxury monobrand retail model. 5. The online luxury multibrand retail model. 6. 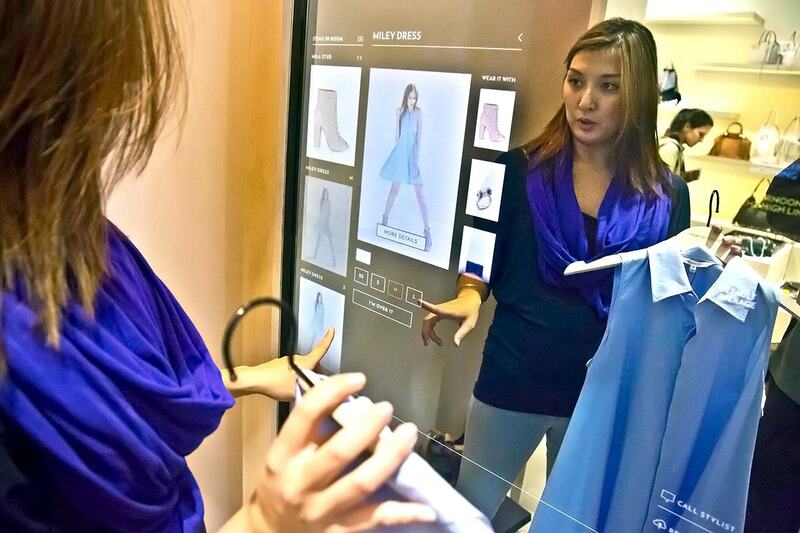 How new retail technology is transforming luxury. In April last year, the online luxury retailer Farfetch announced a partnership with Gucci to launch “The Store of the Future“. Combining in-store retail technology and online fashion tech, Farfetch helped Gucci collect data on its customers online and offline. With “The Store of the Future”, Farfetch showcased in-store technology that enables luxury shoppers to use their smartphone to log in when they enter a store in order to receive personalised recommendations from the retail staff. The staff themselves would be able to access their affluent customers’ profile, including purchase history and product wish lists. In this last report of our series on the future of online luxury retail, we explore how the digital transformation in retail technology is redefining affluent consumers shopping experiences in 2018. We’ll look, in particular, at the opportunities that artificial intelligence (AI), voice-controlled commerce, and augmented reality (AR) can bring to the avant-garde luxury brands who are ready to embrace them. As discussed in our introduction to this series on the future of luxury retail, Millennials and Generation Z consumers are driving 85% of the global luxury sales growth. 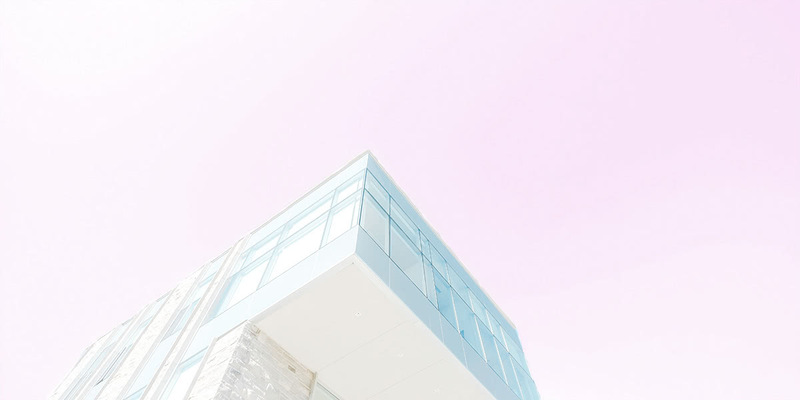 While older shoppers have traditionally been the growth engine of luxury sales, affluent Millennials and Generation Z customers now represent over 30 percent of all luxury spending. These younger affluent shoppers have different expectations when it comes to retailing. 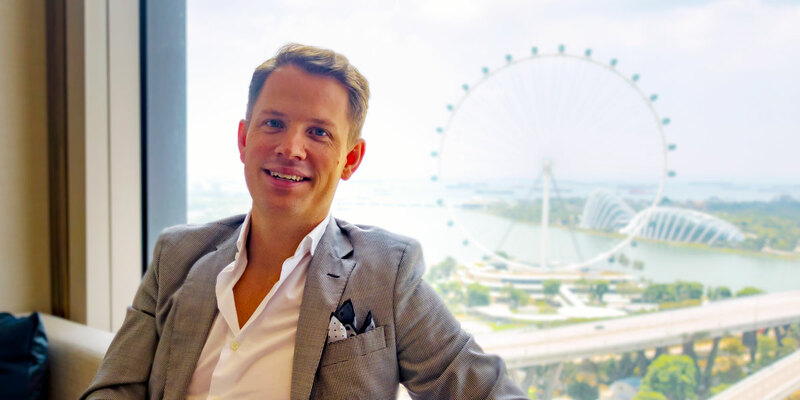 They want an experience that is personalised and seamlessly integrated both online and offline. This generational shift leads to a notable acceleration of sales through connective technology as the internet becomes an integral part of purchasing habits. 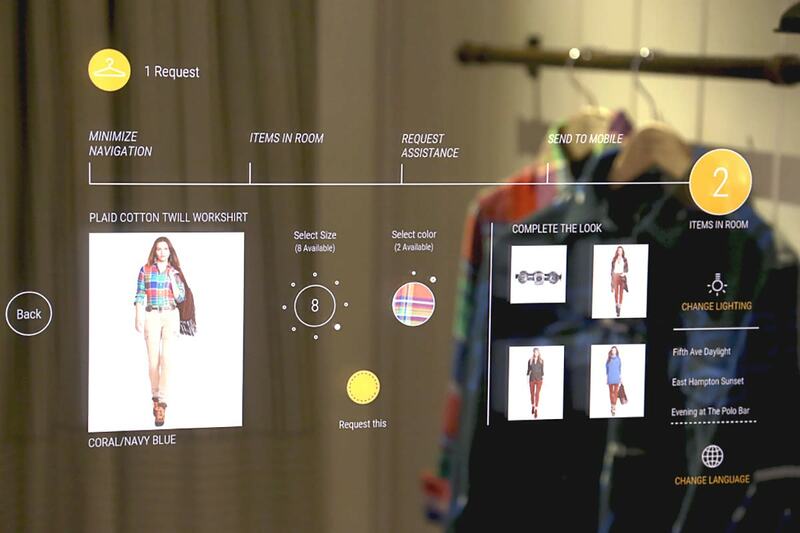 The biggest upside to technology in fashion will be the ability to offer consistency, and being able to personalise the customer’s shopping patterns. 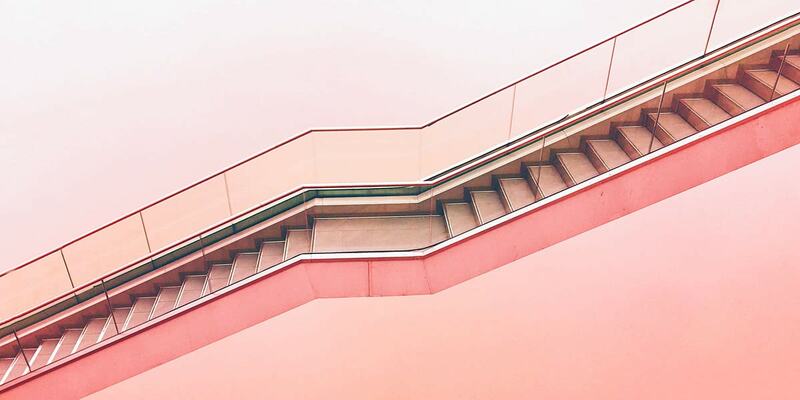 In parallel, developments in technologies such as voice commerce and Internet of Things (IoT) are reshaping luxury retail to become more customer-centric and personalised in a scalable fashion. Artificial intelligence assistants such as Amazon’s Alexa, Google’s Assistant, and Apple’s Siri are seeing their market penetration accelerating drastically over the past two years. This is driven by both new smartphone sales – latest smartphone models often come with personal assistants pre-installed – and smart home speakers adoption. 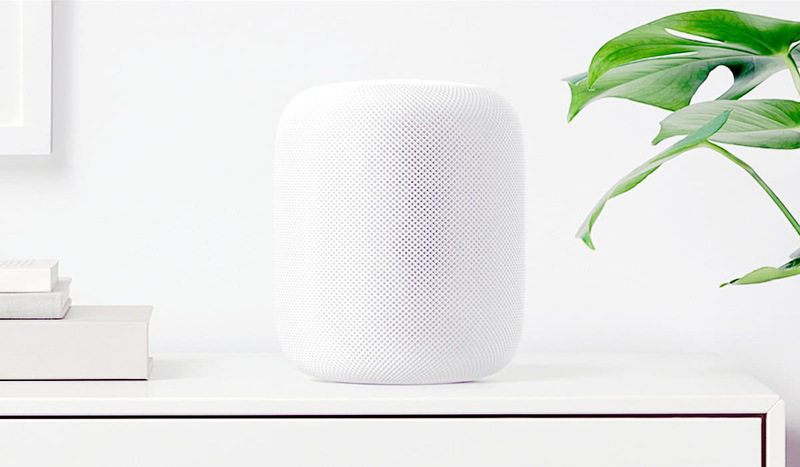 Devices such as Amazon Echo, Google Home, and Apple HomePod are indeed bringing their AI-based assistant into consumers’ living room. A recent study by Verto Analytics found that 98.6 percent of consumers in the US with access to a smartphone based AI assistant used it an average of 10 times per month. And this trend is expected to accelerate as customers upgrade their smartphone over the coming years. In addition, a study by NPR and Edison Research found that the adoption of voice-activated speakers is now outpacing that of smartphones in the US. Indeed, one in six adults in the US now owns a voice-activated smart speaker. 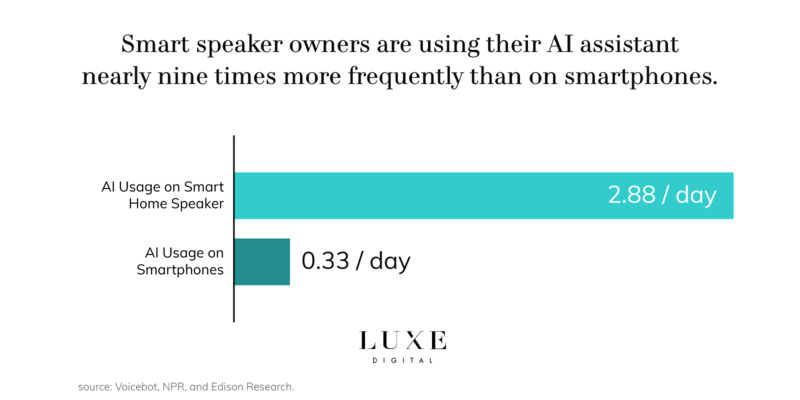 Those smart speaker owners are using their AI assistant nearly nine times more frequently than on smartphones. Luxury brands who are able to successfully position themselves as reliable sources for AI-driven recommendations will see their consumer engagement improve over time. AI-powered subscription models are, in particular, emerging as a major sales accelerator for online retailing. Brands, such as Gillette and Nestlé are experimenting with initiatives that allow consumers to subscribe to ongoing refill purchases that are automatically managed by their AI personal assistant. Subscription models remove the human memory element entirely as consumers don’t need to remember to purchase their regular products. By 2025, it is predicted that 5 percent of all US eCommerce transactions will consist of some form of auto-replenish or subscription model. As predictive-replenishment technology advances, we can expect a decline in the purchasing of non-experienced products over products that are self-replenishing. Consumer preference for simplicity and ease will indeed outweigh the desire to experience with new products. The growth of AI adoption may also lead to consumers increasingly relying on the suggestions and advice of their devices, rather than making decisions based on personal experience, thus significantly affecting how luxury brands should engage with their affluent consumers. Closely intertwined with the market penetration of artificial intelligence, the adoption of voice-controlled eCommerce is enabling consumers to make ad-hoc and spontaneous purchase decisions in a new shopping environment. Voice commerce means that a customer’s voice is used as a new user interface. This is a new platform for interacting with services. By 2020, half of all online searches will use voice or image search rather than text. “More efficient and often more convenient than typing, voice-based interfaces are ramping quickly and creating a new paradigm for human-computer interaction,” predicts Mary Meeker of KPCB, a venture capital firm that specialises in tech investments. Voice commerce is indeed providing a frictionless customer experience, with purchase completed as a single conversational stream rather than multiple clicks on a website. With Google Home, Amazon Echo, and Apple HomePod, affluent customers are now buying luxury products without the need to visit a website or a retail store. As voice commerce becomes more sophisticated, we expect these devices to take an increasingly more influencing role in purchase behaviours. It is indeed likely that machine learning software will enable voice-based devices to provide purchase recommendations. Affluent consumers increasingly expect frictionless and instant luxury experiences. 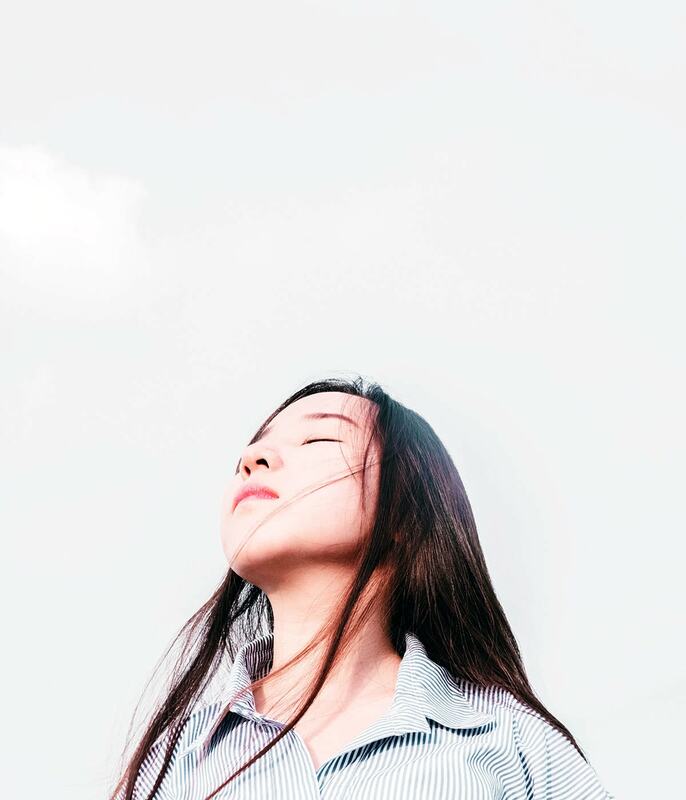 With voice-controlled eCommerce, luxury brands are able to deliver services rapidly while also building trust to increases the likelihood for consumers to return in the future. As a retail channel, voice assistance provides exceptionally fast and convenient service at a minimal cost and with the capacity to scale effectively. Augmented reality is defined as a technology that layers digital enhancements atop a consumer’s view of the real world and enables its user to interact with these enhancements. Luxury brands are using augmented reality in combination with their physical retail stores to elevate the shopping experience. 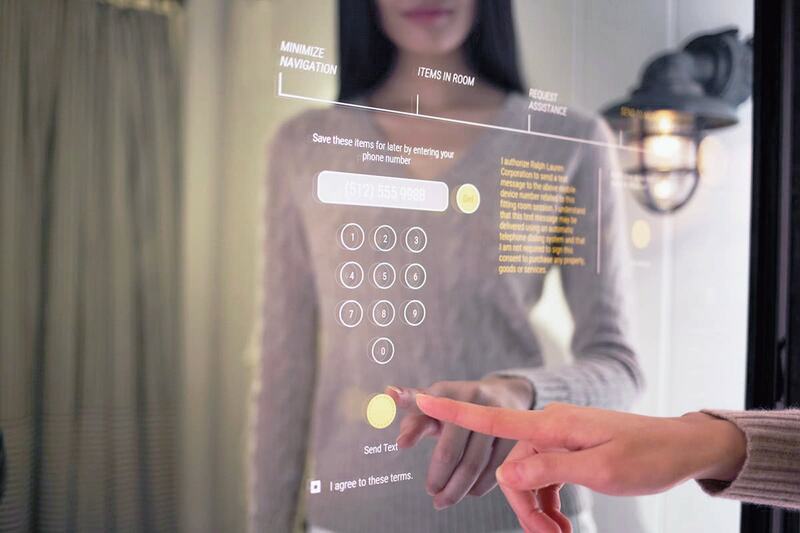 New AR technology, such as smart mirrors, is allowing affluent customers to naturally interact with luxury products and rapidly gather relevant information such as price, components, or origin. We’re only scratching the surface right now of technologies like virtual reality or artificial intelligence. But directionally, we can already envision a point where the margin of error for consumer shopping for clothing — both online and offline — will be almost nil. Augmented reality is also expanding the reach of luxury brands, by enabling consumers to visualise and “try” new products at home before making a purchase. DeBeers, for example, launched its ‘Forevermark Fitting’ app that enables consumers to try on jewellry from its collections to select the ones that perfectly suits their preferences. Similarly, Sephora‘s Virtual Artist app helps its consumers test makeup products before buying online. Luxury Emergency? Now You Can Get Gucci Delivered in 90 Minutes, by Jeremy Kahn and Robert Williams, Bloomberg, April 2017. The Smart Audio Report, by NPR and Edison Research, Fall-Winter 2017. 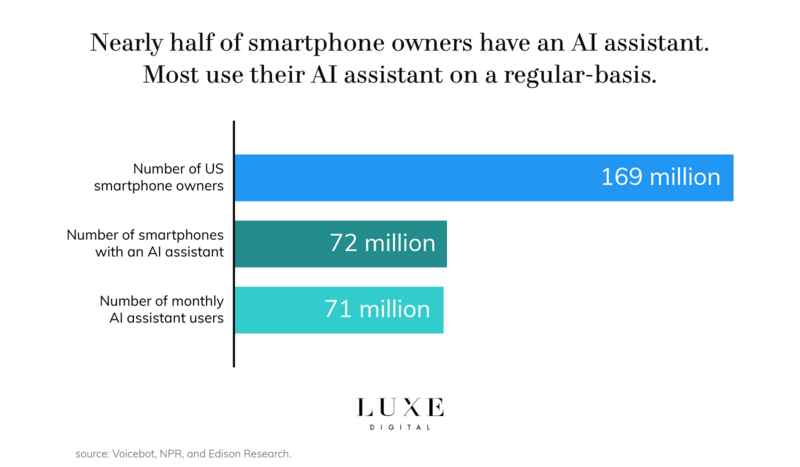 42 Percent of US Smartphone Owners Use AI Personal Assistant Monthly, by Bret Kinsella, Voicebot, July 2017. The future of e-commerce in FMCG, by Kantar World Panel, November 2017. Cover photo by Max Ostrozhinskiy.